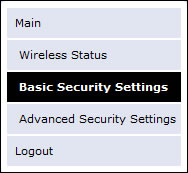 Click Basic Security Settings (on the left). 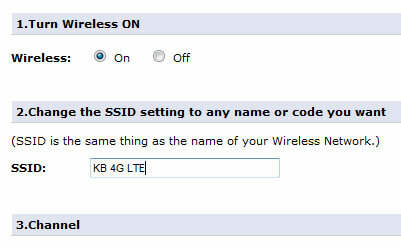 Locate step 2 of the basic security settings then edit the SSID as desired. Scroll to the bottom of the page then click Apply.